"Tweaks for Graphics and Gameplay"
Alongside minor tweaks to graphics, patch 1.05 addresses numerous concerns to balanced gameplay in multiplayer. For starters, joining and staying in matches now enjoys latency and lag improvements. Bioware's patch notes mention balance patches between enemy factions. My personal experience with multiplayer supports the necessity of these shifts. Even on early waves, the Remnant (especially observers) provided an exceptionally difficult challenge. By comparison, the Exiles did not provide much of a challenge even when running a two-man team, except on the last two waves. Even BioWare's patches prove to be finicky, but I'll take the start as I did Andromeda. 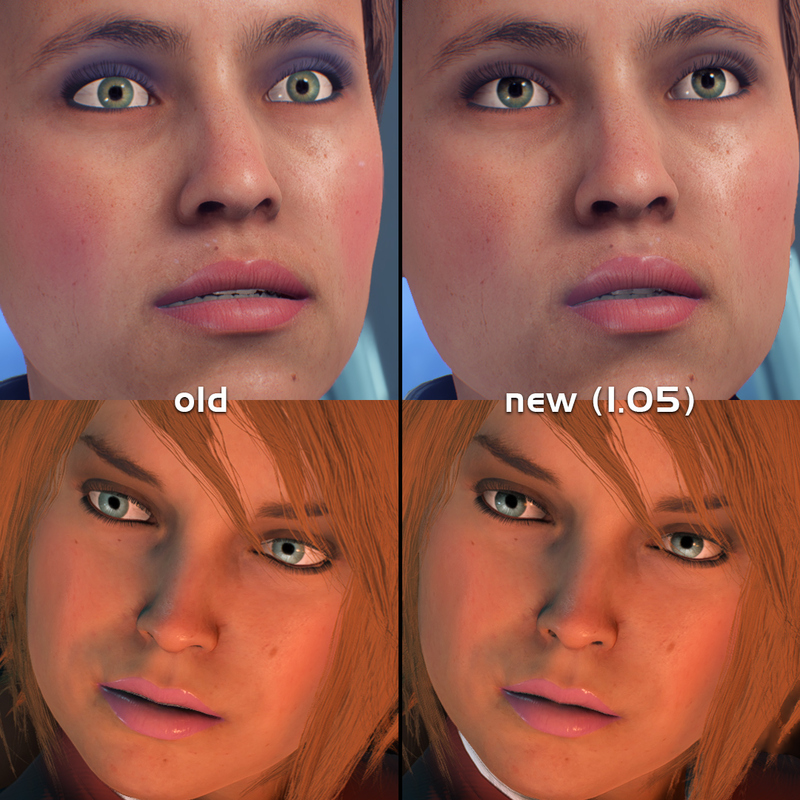 Continuing improvements will add the final polishing Andromeda deserves; in the meantime, I again note the difficulties of using physics-based-rendering engines Frostbite in game development. Throughout high school and college, I have aspired to write for videogames, and in the meantime, put to use my skills in analysis on the reception end of things. Besides graphics-intensive shooters and AAA titles, I also have a vested interest in RTS and RPGs. Story and how it impacts gameplay are the two biggest measures of a game's worth to me. The rest are details.